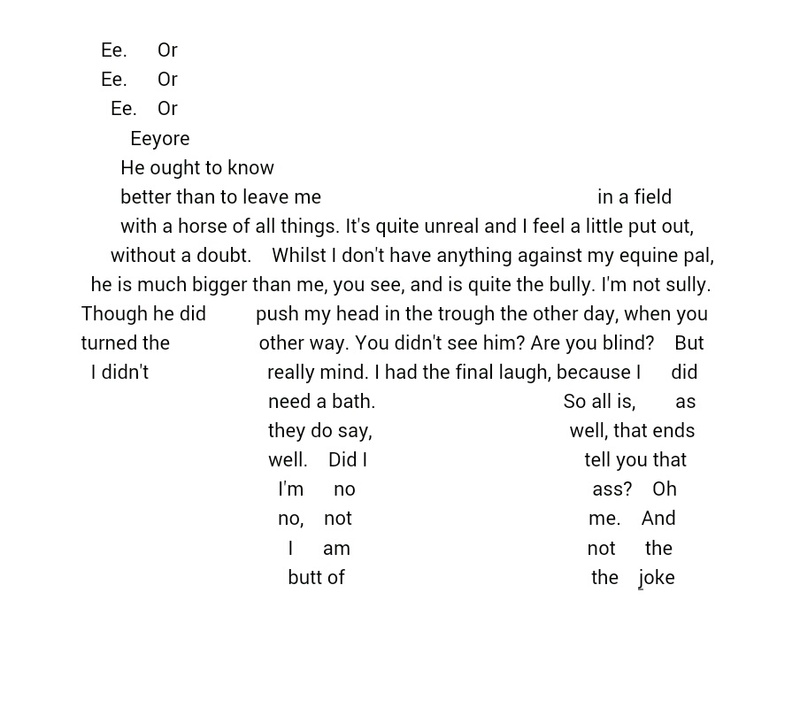 These Concrete poems are fabulous! Thank you, Laine 🙂 I’ve already had a few suggestions on what creatures to do next from FB friends – including an Octopus! Wow! I’ll be looking for that one too! Love this it is gorgeous! Thank you, Willow – they’re great fun to do, if not a little tedious. I learnt the hard way to take a screenshot! Just returning the stalking…love these Jane! Really clever!